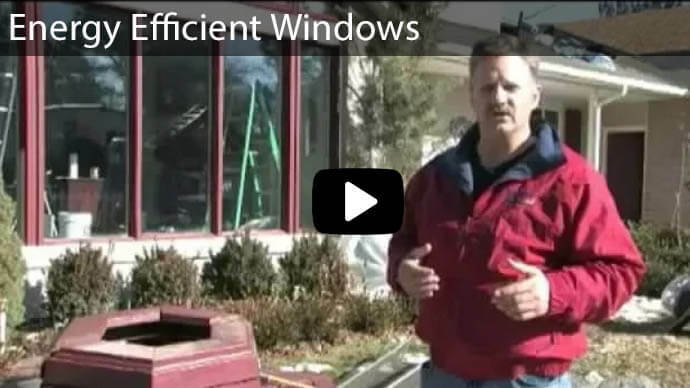 If you want to be able to go from letting in a breeze to buckling down against the cold, replacing your current windows with energy efficient vinyl casement windows may be one of the best steps you can take in improving your Utah home. Casement windows are opened and closed via hand-cranks to create a ventilation effect. Casement windows feature window sashes that attach to the window frame on one side with hinges. Casement windows are often placed over sinks, and other places around the home, that are in a difficult area to open as casement windows offer easy access. Usage of vinyl reduces energy transfer rates of the window, improving the efficiency of your home's energy use for heating and cooling. Designed to allow easy cleaning from inside your home, by swinging the window in. Thick 3/4" LoE glass panels with Argon gas within the panes combines with the vinyl casement for maximum insulation. Available in custom sizes and designs that can match or complement homes of any color and open up every angle to the vistas outside. Certified by Energy Star, AAMA, and NFRC for reliable expectations of energy efficiency improvement. Salt Lake City has freezing temperatures through the winter, and the summer months reach high 90 to low 100’s that will have you lamenting the extra cost of running your air conditioning. Stabilizing your home's interior temperature through proper insulation is essential to reducing heating and cooling costs, and windows are one of the most culpable culprits when it comes to heat transfer. The vinyl of the casement windows has a lower conductivity than a typical window, reducing the pace at which your home heats in the summer or cools in the winter. The crank that controls the window replacement comes with a latch that securely locks the window into place when shut, preventing any wayward gusts of air or drops of rain from sneaking through the cracks. 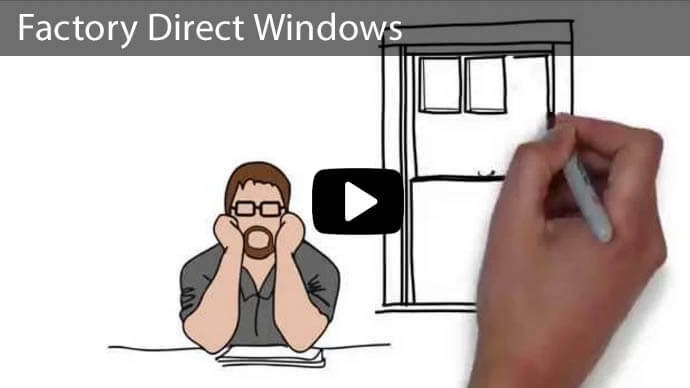 The total cost of replacing your current windows with an installation of vinyl casement models depends on the total number of windows, the size of the windows, the exact model of window, and the difficulty of installation. 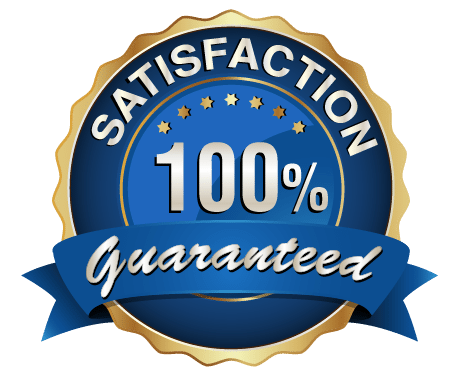 For a free estimate on how much outfitting your home will cost, you can contact Advanced Windows through the phone or the online submission form on the website. Because the windows will reduce your home's energy consumption, you may qualify for a rebate from Rocky Mountain Power or Dominion Energy. 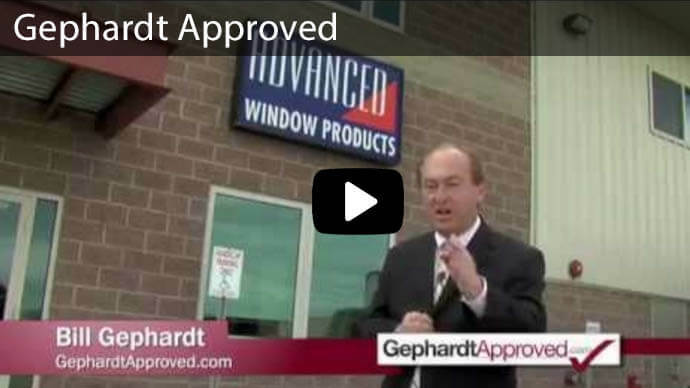 Advanced Windows also offers 60 month, 0% financing for qualified buyers. 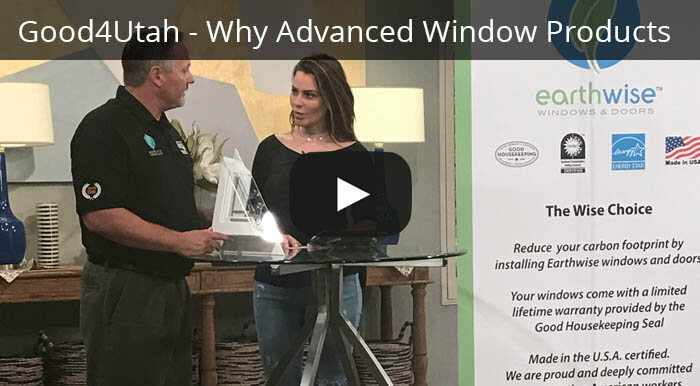 Upgrading to vinyl casement windows can be an easy way of improving your home's energy efficiency, beauty, and ease of use. To see these modern marvels up close and personal, visit the Advanced Window Products USA showroom in beautiful Salt Lake City, Utah. 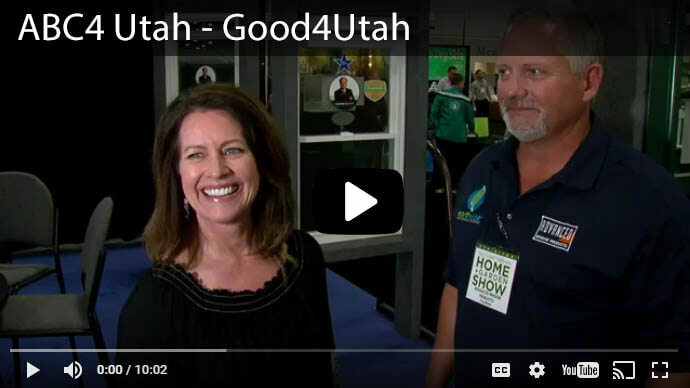 The company is dedicated to using the best products on the market, guaranteeing the quality and price of its casement windows and other vinyl products by manufacturing them right in Salt Lake City. 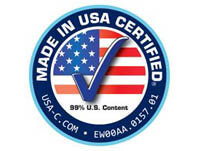 All of their products are certified by Energy Star, the AAMA, and NFRC. 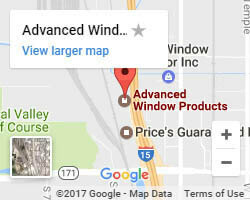 For the best windows in Utah from the premier window experts, contact Advanced Window Products today.